Custom design & installation, just for you. 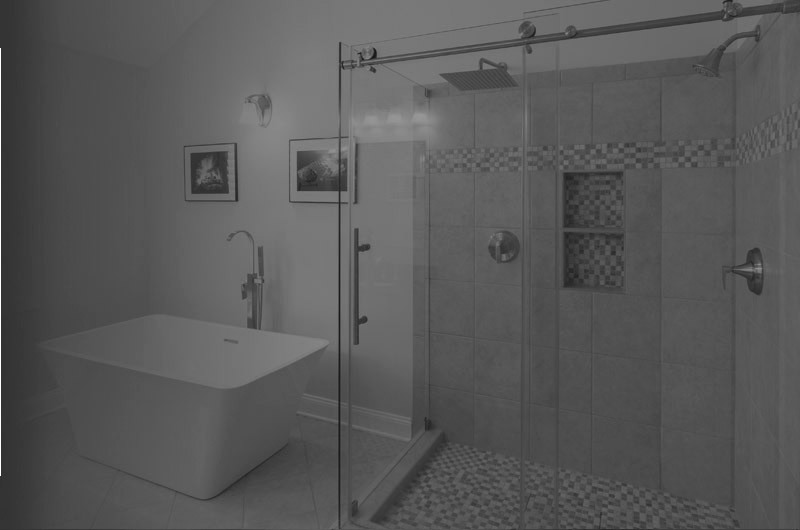 Core Interiors specializes in the design and installation of functional to elegant storage systems, window treatments, shower doors & bathtub enclosures for residential and commercial customers throughout Northeast Ohio. 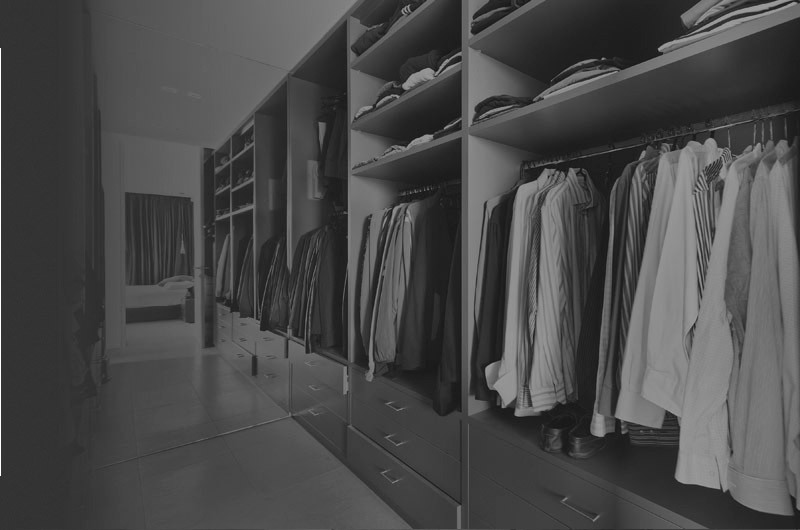 We offer a wide array of materials, colors, and fabrics that provide each customer with just the right look and feel. Whether your project is large or small, we will create a solution that includes you in everything we do. © Core Interiors LLC. All rights reserved.